As much as they say we should let go of the past and move forth in life, it’s hard to deny that history and the past have made us who we are today. The same can probably be said about our dear country, Malaysia. In an attempt to see just how far we’ve come (and how old we’ve gotten) here’s a little trip down memory lane back to the year 2009, when times were simpler, our internet connection way slower and when people weren’t so sensitive online. Probably because of the slow connection. Yup. Let’s start the list with this, shall we? 10 years ago, in 2009, Abdullah Ahmad Badawi steps down as prime minister and is replaced by his deputy, Najib Abdul Razak, who was sworn-in as the sixth Prime Minister of Malaysia. On this very same year, 1MDB was unveiled and later that year, established a joint venture (which we’re only too familiar with by now) with PetroSaudi Holdings. Ah yes, so this happened much to the dismay of smokers out there. In June 2009, our government decided to place those nasty lookin’ graphic images (remember the “tandoori baby”?) on cigarette packs to visually depict the ill-effects of excessive smoking. Whether or not it worked is something that we don’t know. It was a momentous occasion for Proton when they launched the Proton Exora back in April of 2009, making it Malaysia’s first locally designed MPV. It was released in two variants, which were priced between RM69,000 to RM76,000. The higher spec version also came with a roof-mounted LCD infotainment system with DVD playback, Bluetooth, USB and MP3 compatibility. Not bad at all. Malaysia played host for the second time after eight years to the ASEAN Para Games which took place at the Putra Indoor Stadium after Laos decided against hosting it. We came second with a total of 94 gold, 81 silver and 71 bronze medals behind Thailand. Take pride in knowing that Malaysia played a big part in the games’ inauguration and we’re the only country that has hosted the event for three years! 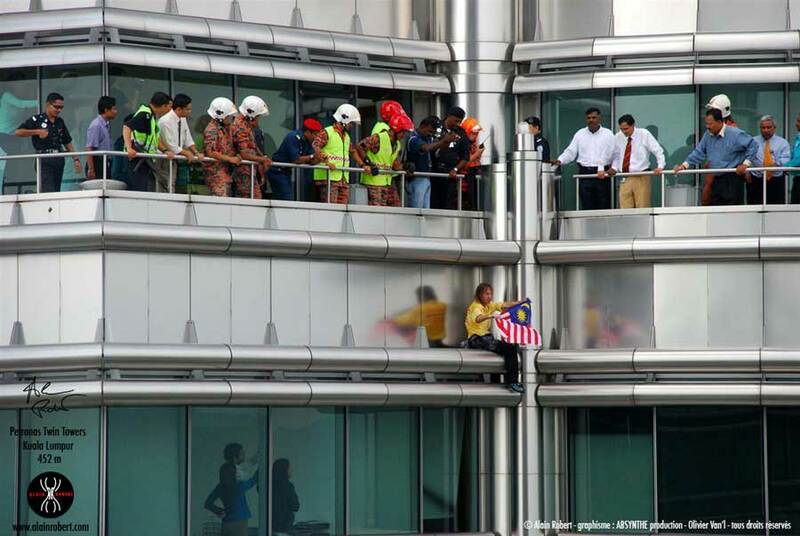 Alain Robert, a familiar name to authorities at tall buildings around the world attempted to scale the 88-storey Tower 2 of KLCC – and finally succeeded after two previous attempts that were foiled by security guards back in 1998 and 2007. His persistence paid off, crossing off KLCC on his list of approximately other 80 successful climbs around the globe including the Eiffel Tower, Taipei 101 and the Empire State Building. The big boss of AirAsia, Tony Fernandes, founded the Caterham F1 Formula One team back in 2009. 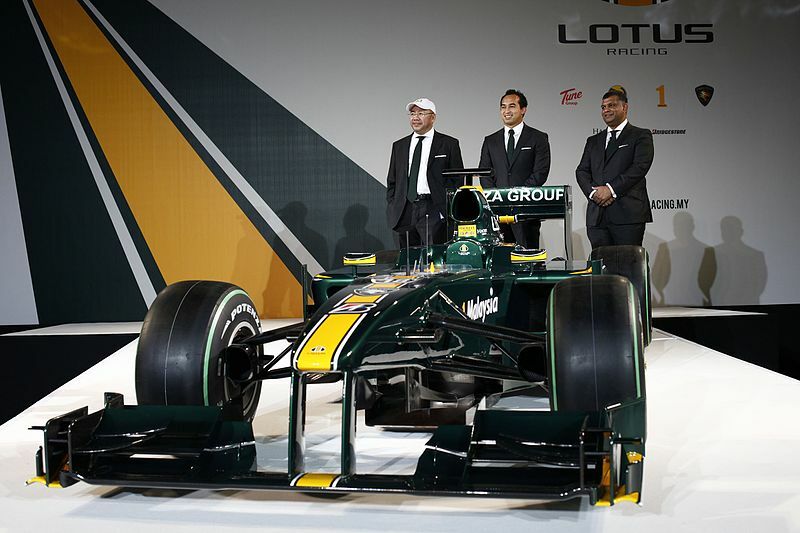 The team began racing in 2010 as Lotus Racing and was renamed Team Lotus in 2011. After probably figuring out that it's not an easy task running a Formula One team, Fernandes sold the team to a Swiss and Middle Eastern consortium in 2014. Well, it was good while it lasted, right? 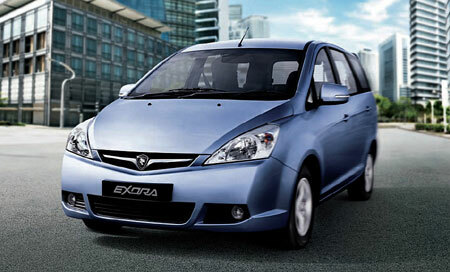 Of course, Perodua too launched their first MPV which came in the form of the Perodua Alza. 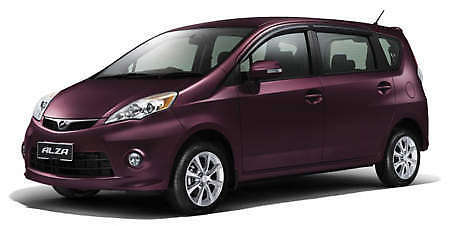 It then went on to become the best-selling Malaysian MPV in 2010! The price of the Alza ranged between RM55,000 and RM64,000 at that time. 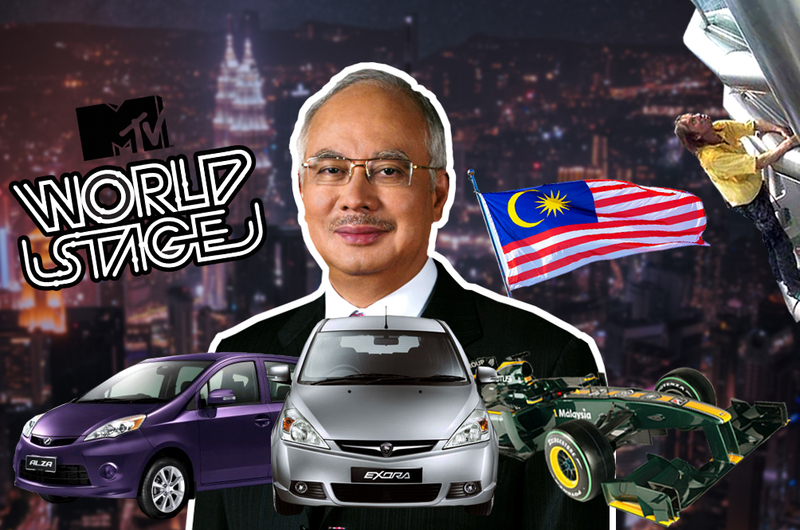 #8 MTV World Stage Comes to Malaysia For the First Time! 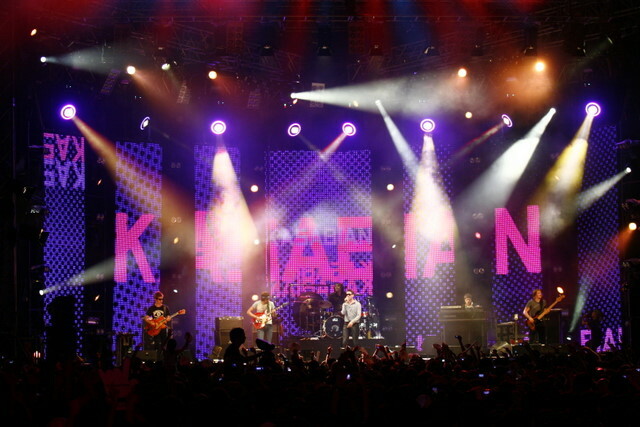 MTV Asia’s first ever MTV World Stage Live in Malaysia took place in Sunway Lagoon and featured acts like Hoobastank, Estranged, Pixie Lott and Kasabian, All American Rejects, Boys Like Girls and Raygun. The concert continued for another six years and was honestly a great way for fans to catch a variety of popular international and local acts, so it’s a shame that it has since died off. Did we miss anything else that was important and/or interesting? Let us know in the comments section below!